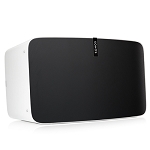 Sonos allows music to be played in any room of your home wirelessly. 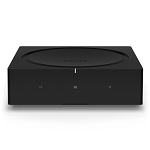 Simply place your player of choice in your chosen room and connect wirelessly using a smartphone as an intuitive music controller. 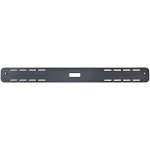 For new build homes and refurbishments, the Sonos Connect Amp can be used to build a centrally mounted multi room audio system using our Sonos rack mount.